Meet Candy. 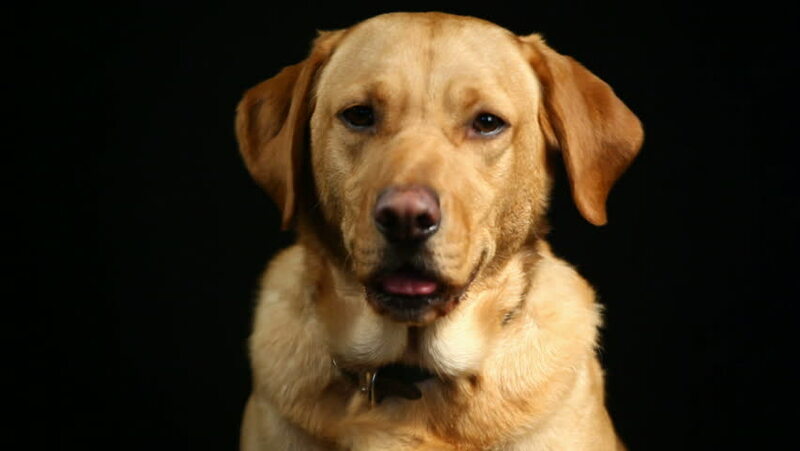 She is a golden-brown Labrador owned by Mr Vikky Arora who works for a Travel Agency. Candy is too photogenic and just loves the camera.